WHEN: Thursday, December 8th from 7:00 to 10:00 pm, and Sunday, December 11th from 3:00 to 6:00 pm. Sign-up begins at 1/2 hour prior to the audition start time, and anyone auditioning must arrive no later than 8:00 pm on the 8th or 4:00 pm on the 11th. Callbacks, if needed, will be held on Thursday, December 15th, beginning at 7:00 pm at a location to be announced. 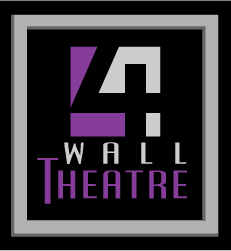 4th Wall Theatre, a non-union theatre company in Bloomfield, NJ, will hold open auditions for all roles for its upcoming 20th Anniversary M.I.D. 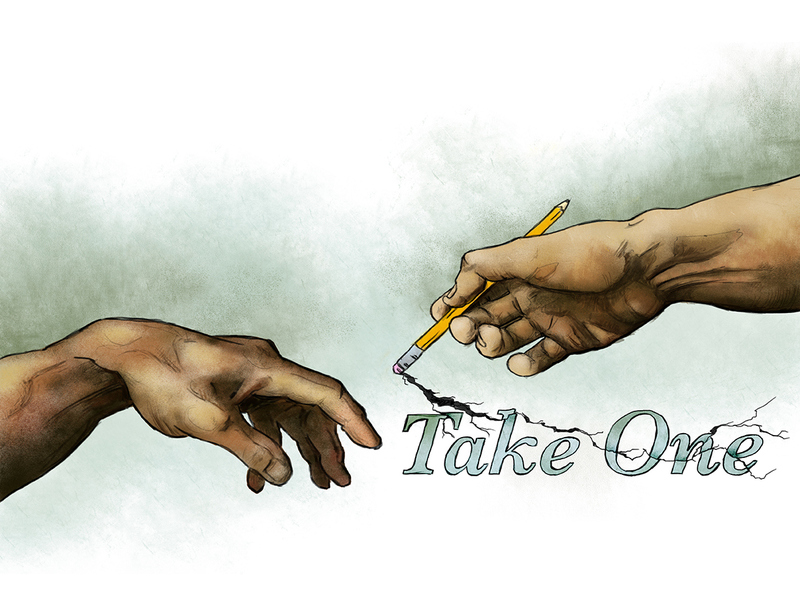 Stage production of TAKE ONE. The performance will be presented March 3-5, 2017, at Westminster Arts Center on the campus of Bloomfield College, where the company is in residence. Rehearsals will begin in early January, 2017. 4th Wall’s M.I.D. (Musicals-In-Development) Stage Series gives emerging writers the chance to see and hear their work in the context of a fully memorized, fully staged workshop. All three performances will be followed by audience talkbacks with the cast, director, and creator of the show. 4th Wall is seeking a strong adult cast (17 and over) of at least 7 terrific actors/singers/movers to double and triple the various roles in the three acts (see character list below). Also bring a headshot and resume stapled together. Be prepared to provide all potential conflicts for weekday evening and weekend daytime rehearsals beginning January 3, 2017. Visit www.4thwalltheatre.org/auditions.htm for a more complete character breakdown (with vocal ranges) and links to directions.